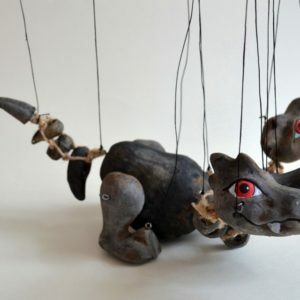 This cute Dragon marionette can decorate your home and even to protect it. 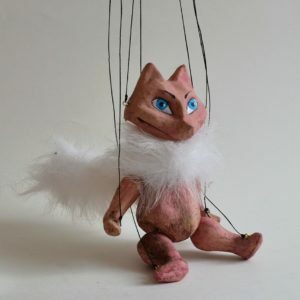 Develop your fantasy! 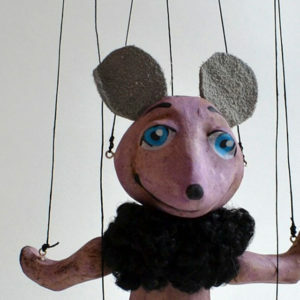 You can play your family theater performance with this puppet and rescue a lot of princesses. 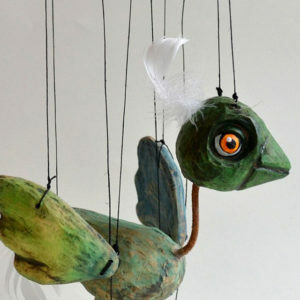 You can fly with him to the land of fantasy and experience many fantastic stories. 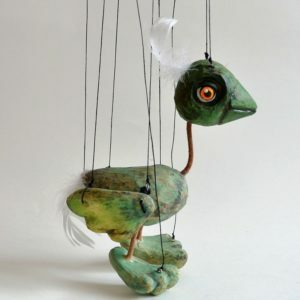 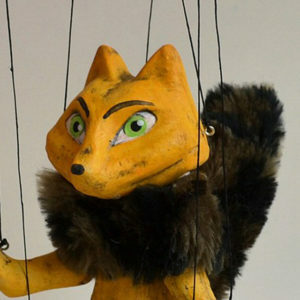 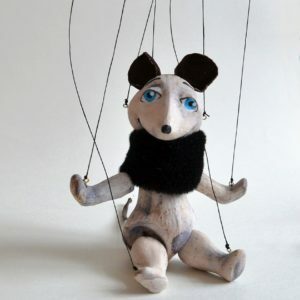 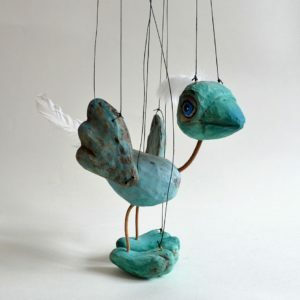 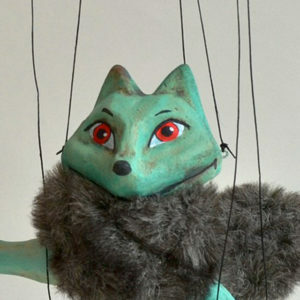 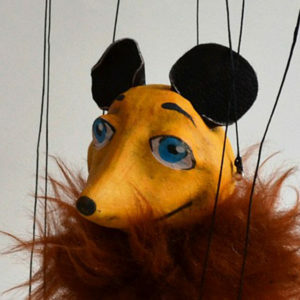 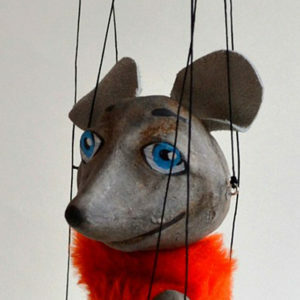 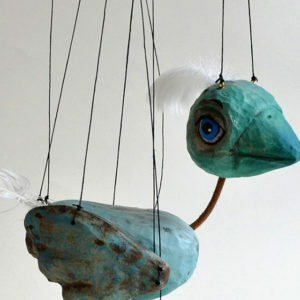 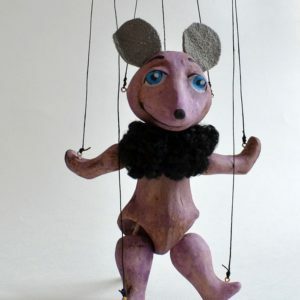 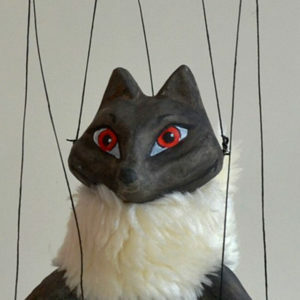 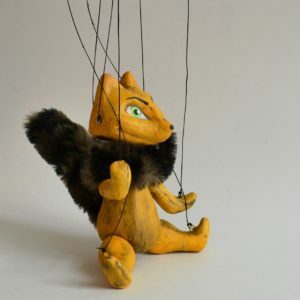 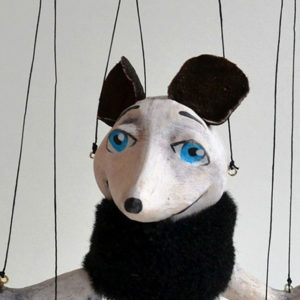 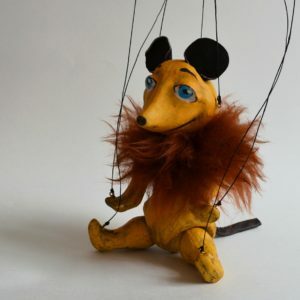 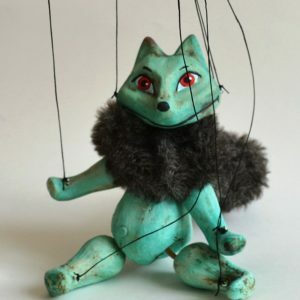 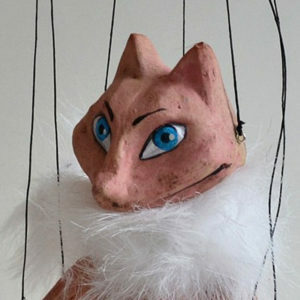 This puppet can be wonderful gift for children or adults. 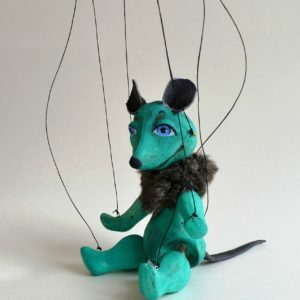 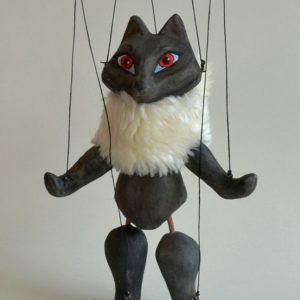 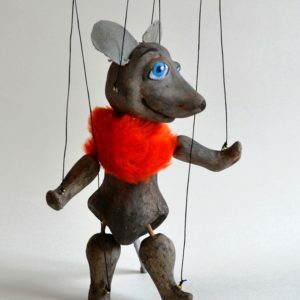 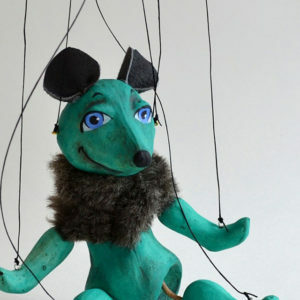 If you ever dreamed about a pet who will never ask you for food and will never make a mess, this clay puppet is exactly what you need.